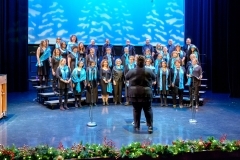 Beautiful and uplifting choral music to put you in a festive, wint’ry holiday mood. 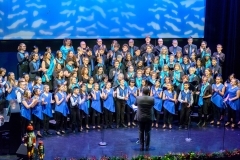 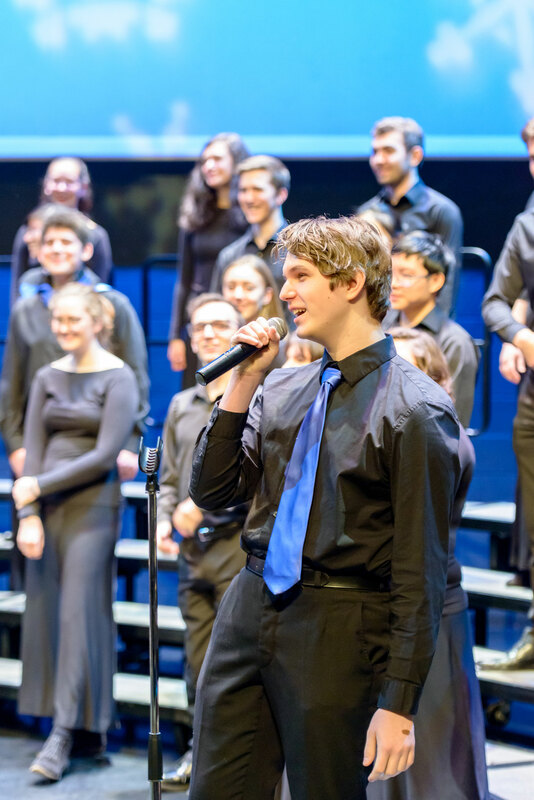 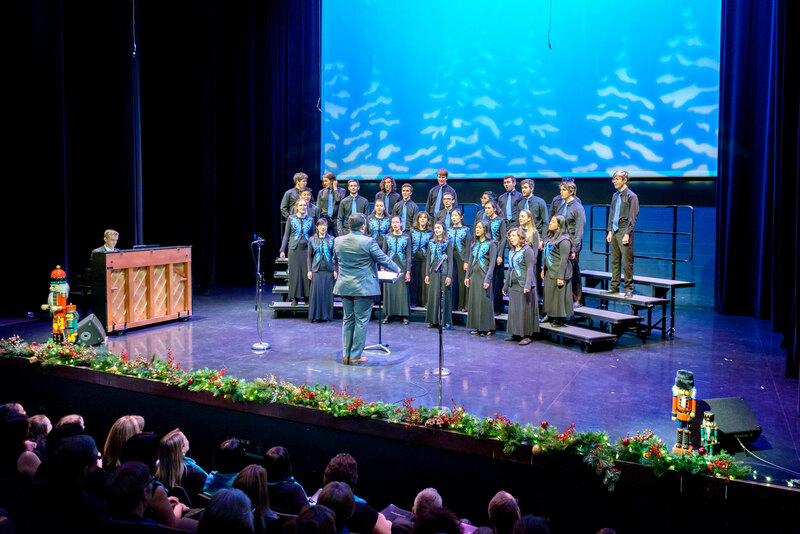 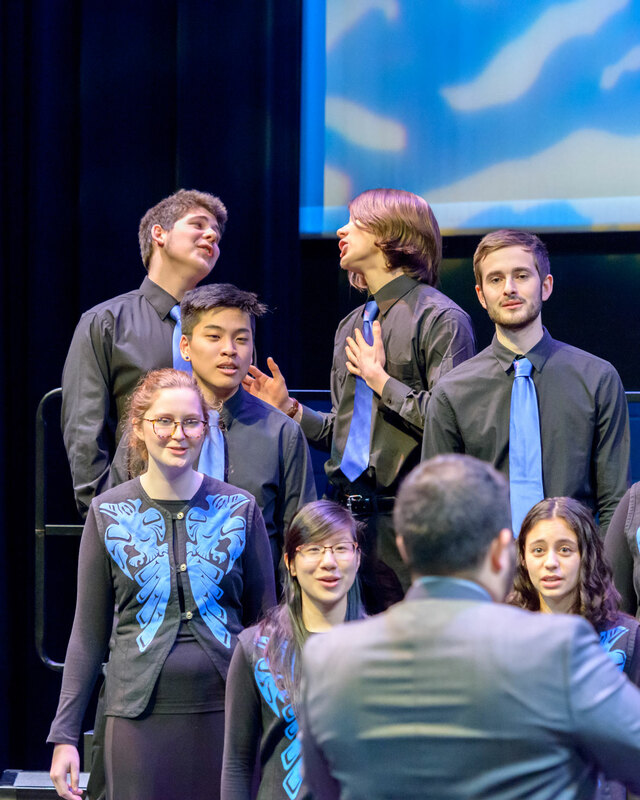 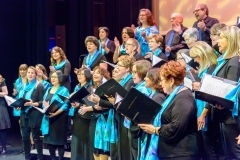 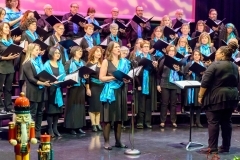 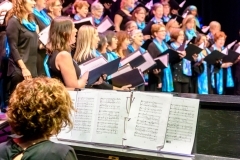 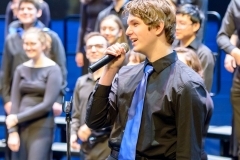 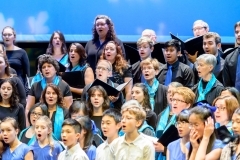 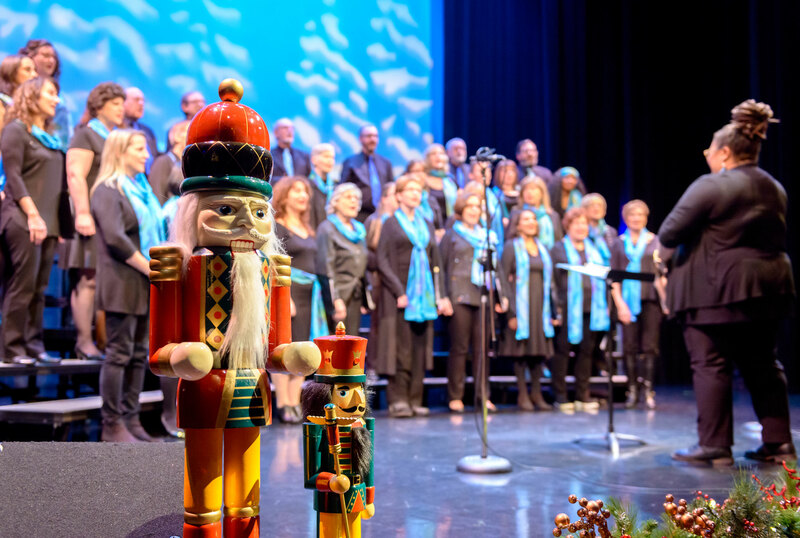 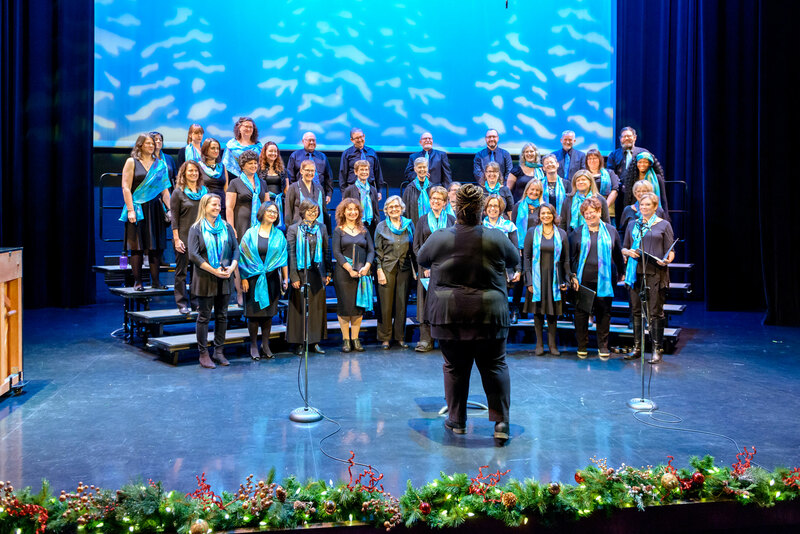 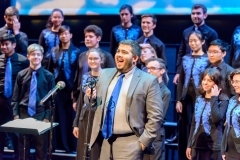 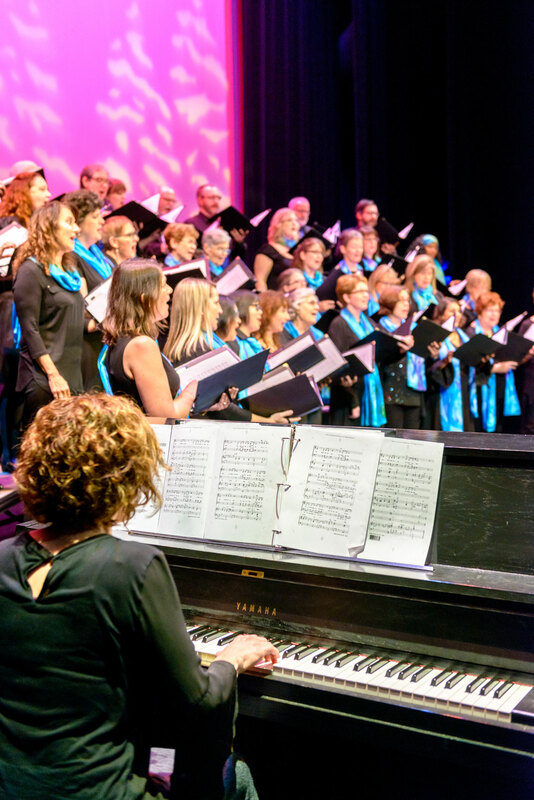 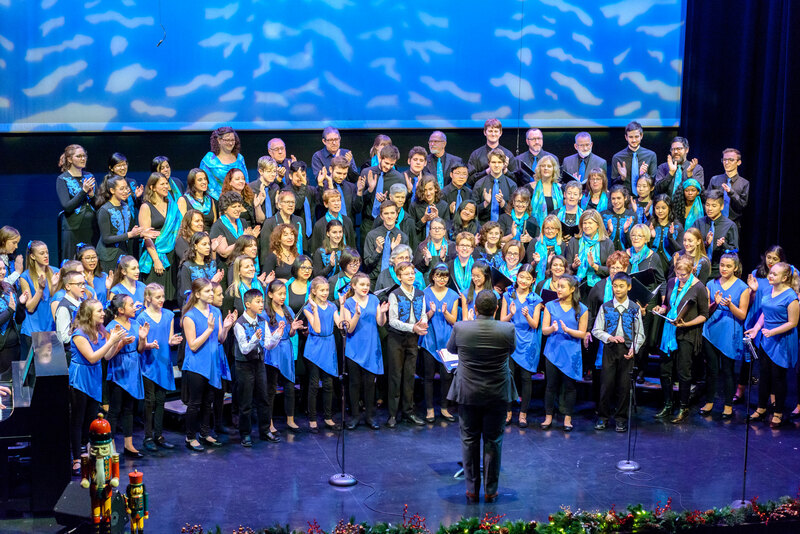 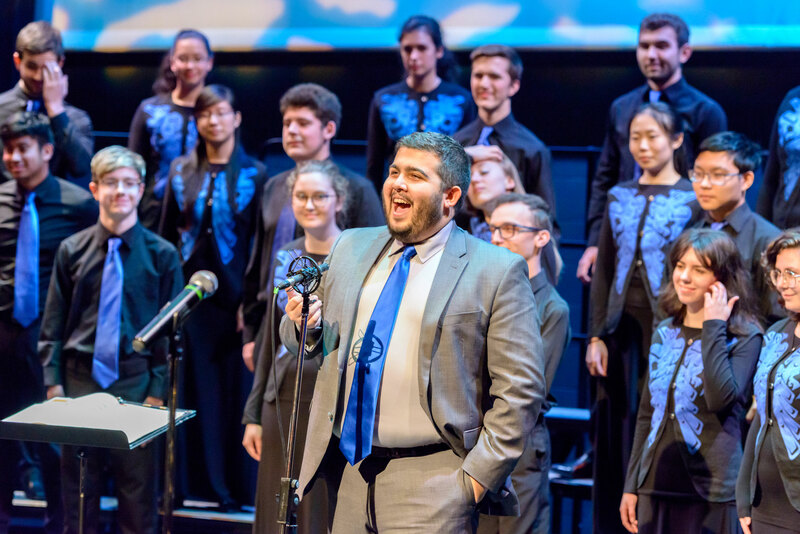 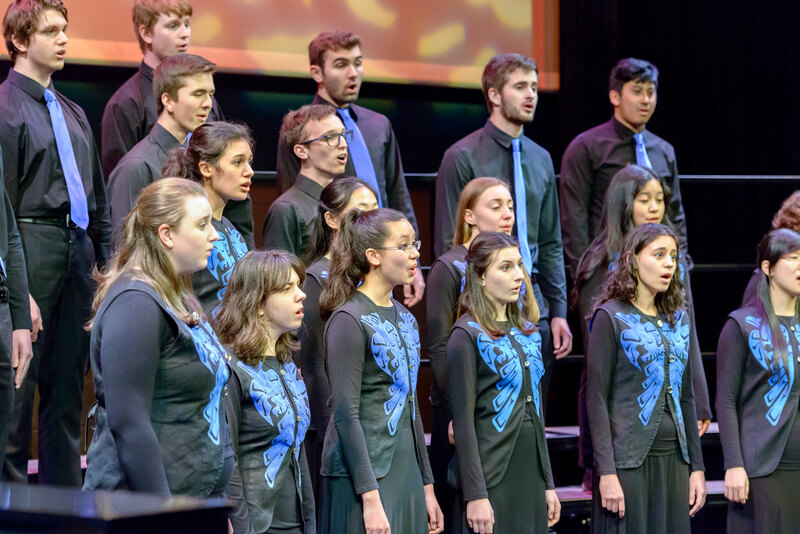 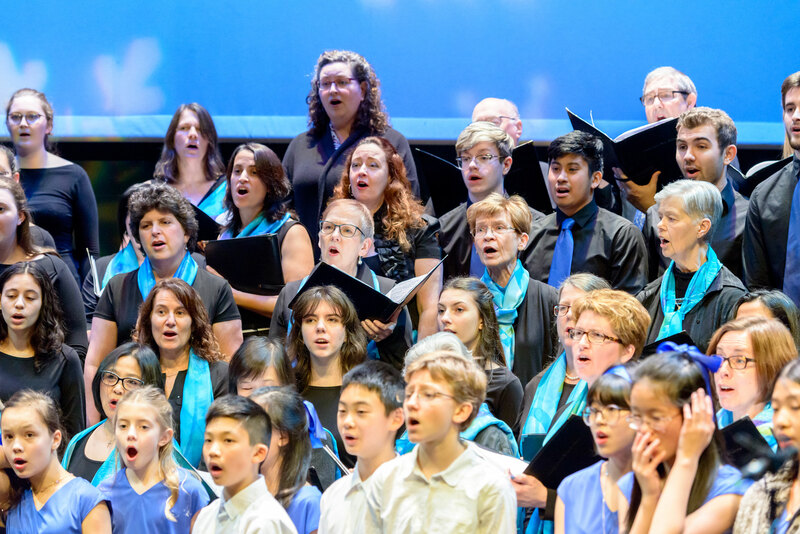 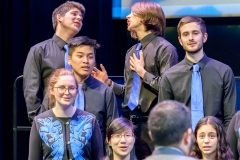 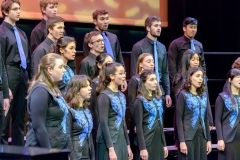 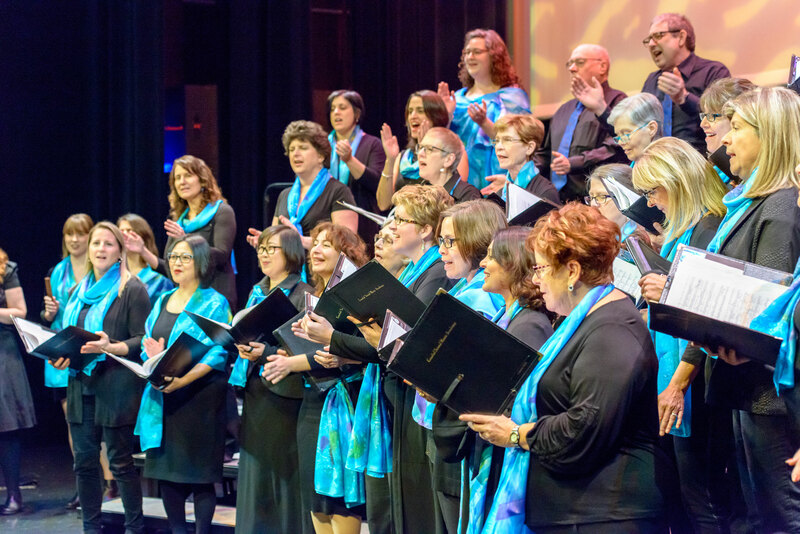 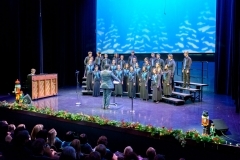 Coastal Sound’s DeCoro, Youth and Children’s Choirs keep things fresh with a variety of tunes. 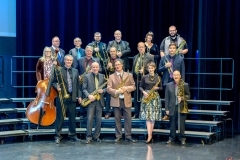 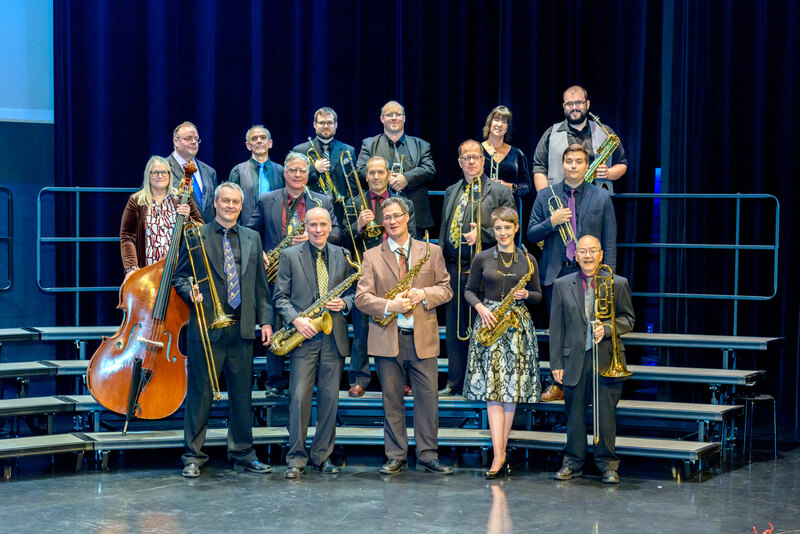 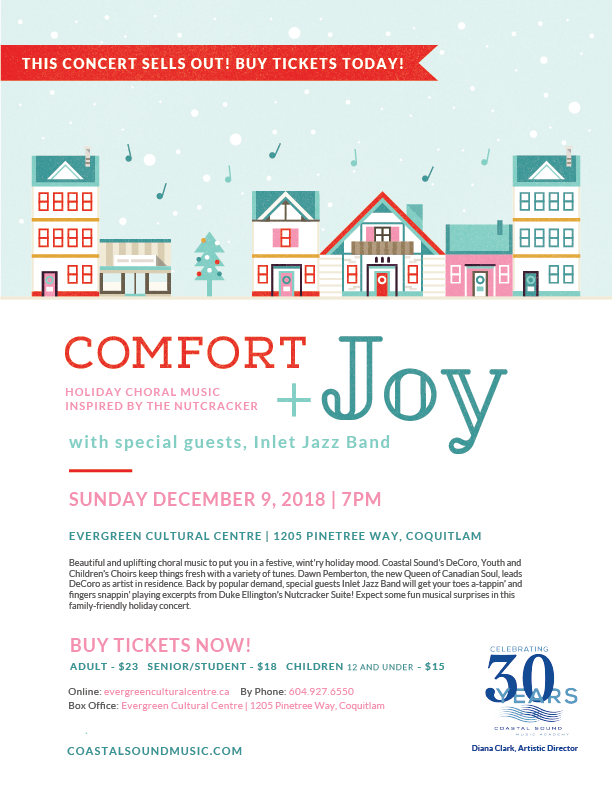 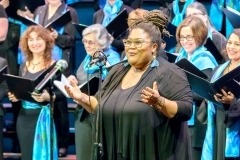 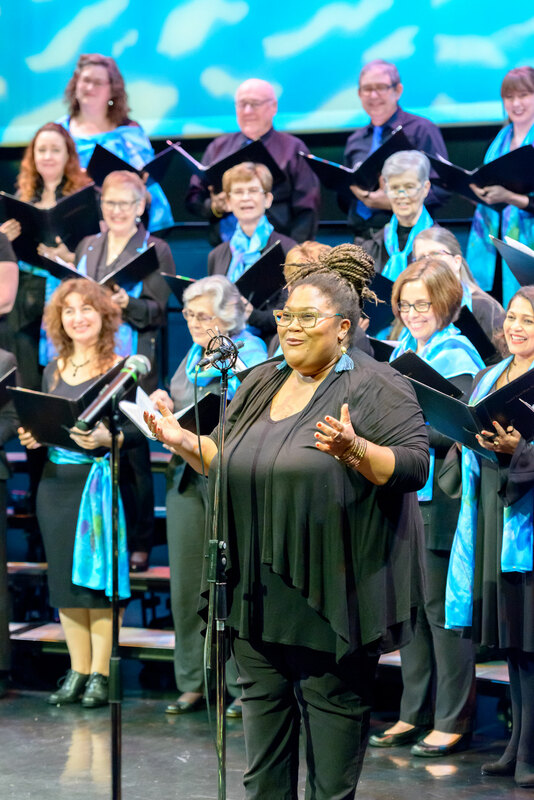 Dawn Pemberton, the new Queen of Canadian Soul, leads DeCoro as artist in residence.Back by popular demand, special guests, Port Moody’s own Inlet Jazz Band plays excerpts from Duke Ellington’s Nutcracker Suite! Expect some fun musical surprises in this family-friendly holiday concert.